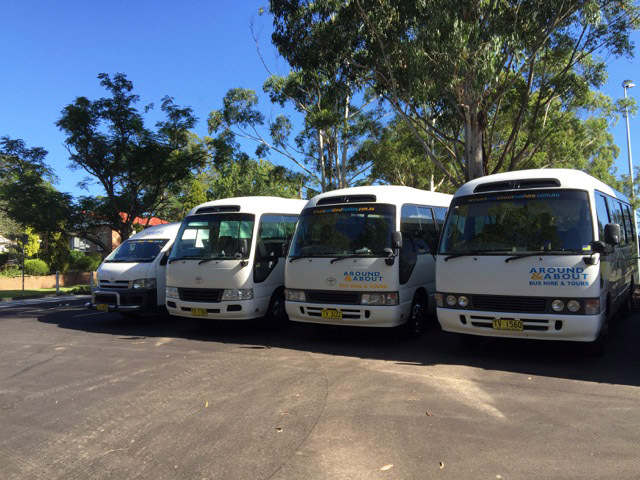 Around & About Bus Tours is a locally owned and operated tour company based in Sydney, Australia. 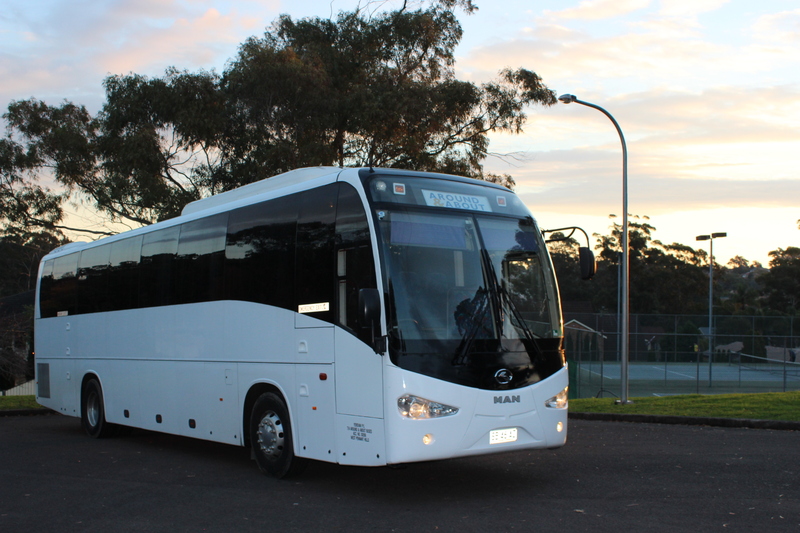 Established in 2001 we have fifteen years experience in providing transport services to corporate clients, school groups and individuals. Our main focus is to create and provide the RIGHT SERVICE for the RIGHT PRICE. We work hard to find out exactly what each client needs in order to customise the service for the individual. In travel there is no such thing as one size fits all. 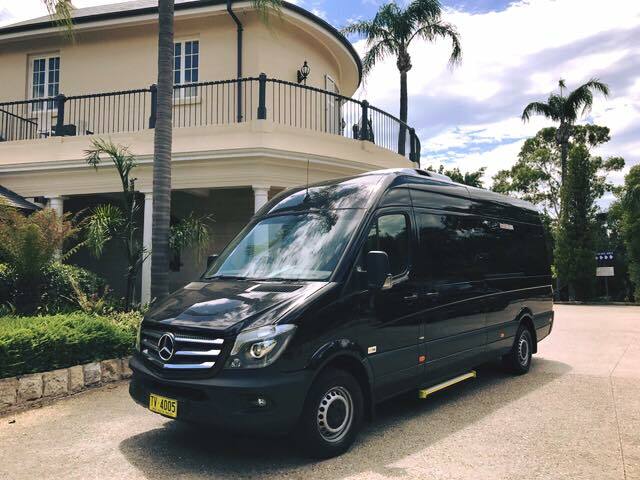 The people at Around & About Bus Hire Tours are very passionate about the clients we serve and it is evident when you see the number of repeat clients we have earned. Our clients return to us because our team are always friendly, knowledgeable, and on time. When you expect the highest level of service at the most affordable price look no further than Around & About Bus Hire Tours. Contact our friendly team today to find out more about our difference. All of our drivers hold the appropriate license for the vehicles they operate, and all have current First Aid certificates. They have earned their great reputation by repeatedly being on time, friendly, patient and exhibiting care to all of our clients. Our drivers realise that there is nothing more important than our passengers, especially when it comes to transporting school groups and senior citizens. This is why you can entrust your passengers to our service. We will get you where you need to go, ontime, safely and in complete comfort. In our fleet we have full size executive coaches, luxury and economy mini coaches and minibuses, and a myriad of private coaches available for hire. The luxury line even the most discerning individual can expect ample leg room, reclining luxurious seats, air conditioning, safety features, premium sound, and TVs and DVD/CD players. If you have any special requirements let us know ahead of time and we will try and accommodate your request. Our friendly logistics staff have been cross trained in customer service and have years of practice in asking the right questions to uncover all your transportation needs. They are versed in coming up with ideas for conference venues, dining options, and will masterfully create an itinerary for all your transportation needs regardless of group size or number of stops. The clients we serve are extremely diverse. Sydney is a city with over 5 million people and has a culture steeped in shipping and travel that goes back over two centuries. Our clients come from all over world, all across Australia as well as right here in Sydney. When confirming a reservation for transportation with Around & About Bus Tours you know you are in safe capable hands from the beginning of your journey to the end.